In the processing of cottonseed, the process of pressure expansion is an important step. First, the entire material is subjected to a certain puffing treatment within the extruder. 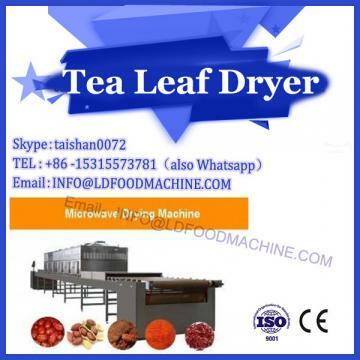 Secondly, the wet heat treatment is carried out according to the actual situation, so that the oiliness and the overall content of the cottonseed oil can be well ensured. Again, after extrusion, kneading, decompression, and gluing, finally, reasonable drying is performed. The material formed by this treatment has superior characteristics, and its structural basic performance can ensure good nutrition of cottonseed oil. A special reaction occurs in the green body of cotton kernels, and a relatively obvious gel phenomenon occurs in the starch. For example, condensed into a group, and at the same time, the protein will undergo certain changes, and structuring is a relatively obvious feature. Through the basic process of this change, the mature slab is basically formed. The slab has many beneficial properties, and it has a relatively large hole shape, but the overall structure has a certain hardness, and the whole is a mature slab. After the mature billet is formed, there may be an appearance of seepage, which will cause a certain change in the solvent, and the overall permeability and the leaching speed will be greatly affected. 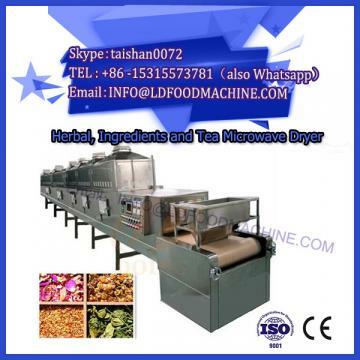 In addition, the bulk density of the bulking material is also greatly improved compared to the green body, thereby increasing the throughput of the leaching equipment. 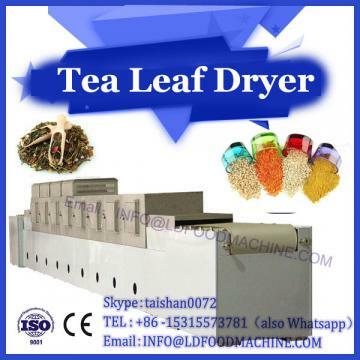 The technology has obvious characteristics, wherein the green kernel of cotton kernel can directly utilize the solvent, can directly and efficiently leach cottonseed oil, and can remove harmful components of cottonseed oil, for example, removing gossypol. Cottonseed oil has good performance, which requires reasonable treatment of gossypol to maintain a good condition of the free state of gossypol. According to the actual situation, gossypol is treated and a certain wet heat treatment is carried out at the same time. This is beneficial for the reasonable extraction of gossypol by methanol. In order to ensure a lower residual oil rate in the product, it is necessary to use a leaching equipment with a relatively large processing capacity. The value of cottonseed oil obtained from the new cottonseed can reach 5~7 mg/g, and the whole acid value of the cottonseed oil obtained from the cottonseed can reach 15~20 mg/g. The cottonseed oil contains a relatively rich pigment component, and if it is not completely removed, these components will have a certain influence on the appearance and flavor of the cottonseed oil. In particular, the derivatives of gossypol and gossypol are very strong pigment components, which make cottonseed oil have special characteristics, such as: a special phenomenon of cottonseed oil, the color will change from red to brown. In the above process, adsorption decolorization and alkali deacidification technology are important processes in the whole process, and it is necessary to ensure that these two processes work well and effectively remove gossypol. Therefore, the process of alkali deacidification It is the key technology to remove gossypol. In 2008, based on relevant information and actual investigations, the author's drug and other substance content in the Aksu region of Xinjiang are within the basic scope of application. Cottonseed oil has a good preventive effect on some diseases, such as: it has a good preventive effect on diseases such as hypertension and hyperlipidemia, and can inhibit the rise of cholesterol. Cottonseed oil is an edible oil that combines low cost and high nutritional value. It can reach national standards through certain refining. This edible oil has good cooking characteristics and good stability. China should create its own brand of cottonseed oil.